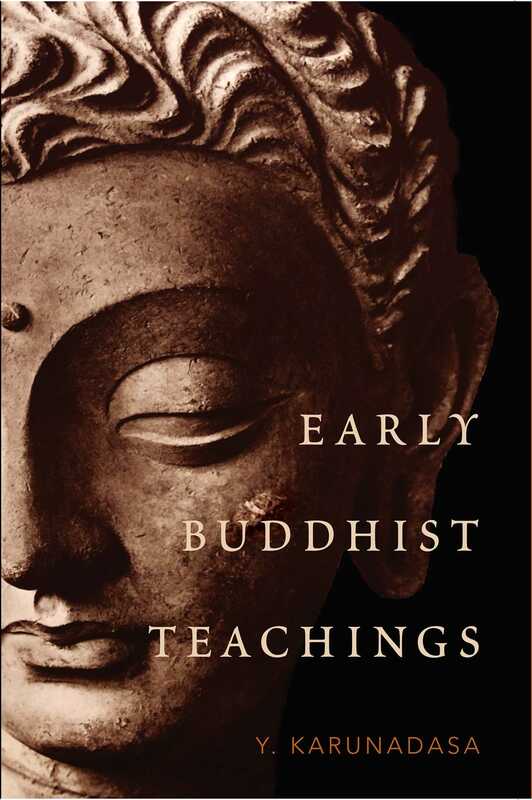 A clear, elegant exploration of the basic teachings of early Buddhism, ideal for both general readers and scholars. the experience of the Buddha’s teachings on attaining liberation as comprehensible, sensible, and something we can make part of our own practice. "The author provides a lucid, comprehensive summary of the Buddha's psychology of liberation, clearly explained, capable of being practiced—his book is an epitome of rational Dhamma." "In my assessment, this is the best answer to the question 'How did Buddhism begin and how best can we describe it.'" – G. A. Somaratne, Assistant Professor in Buddhist Studies, The University of Hong Kong. "It is a privilege for me to welcome this book. Ever since he began to publish, I have admired his work for its scholarship and readability. While there are many introductions to the thought of the early Buddhist texts, none can surpass, and perhaps none can even match, the clarity and reliability of his expositions."